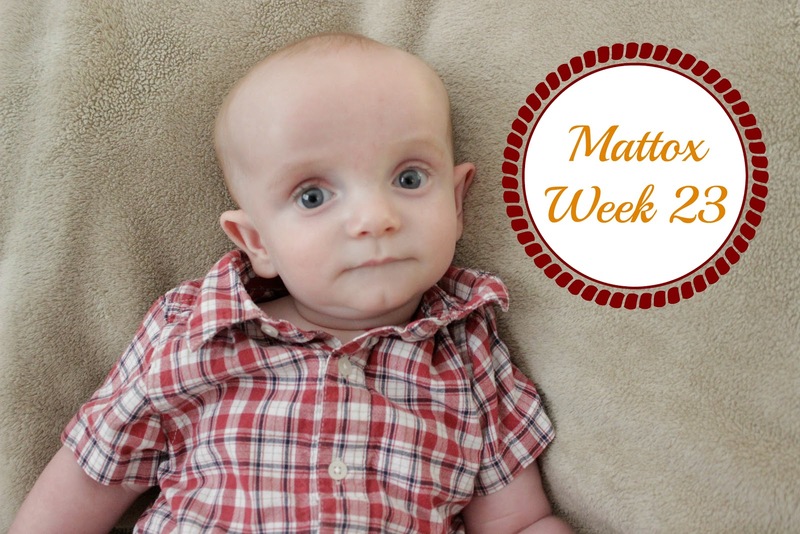 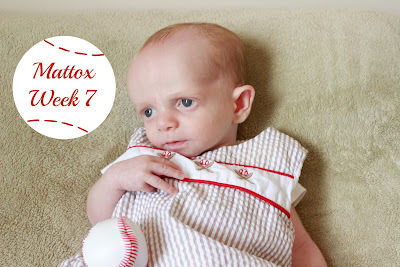 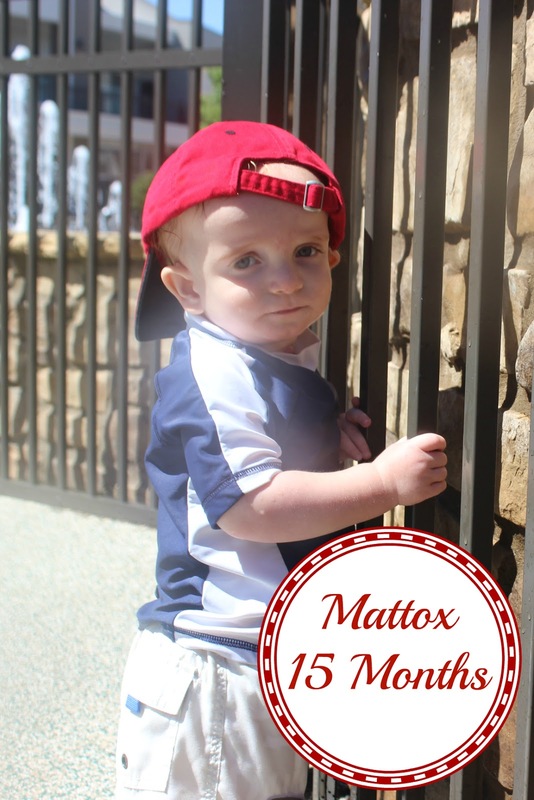 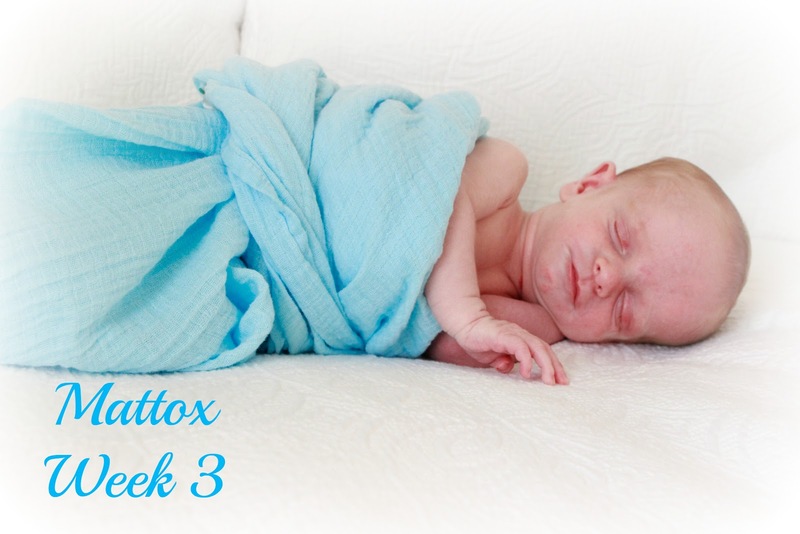 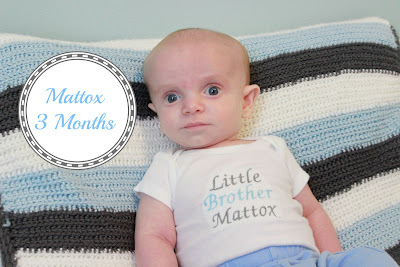 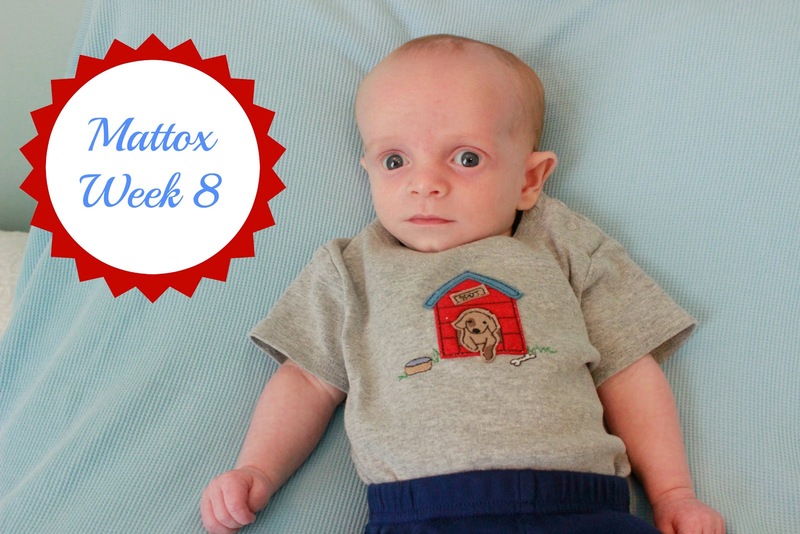 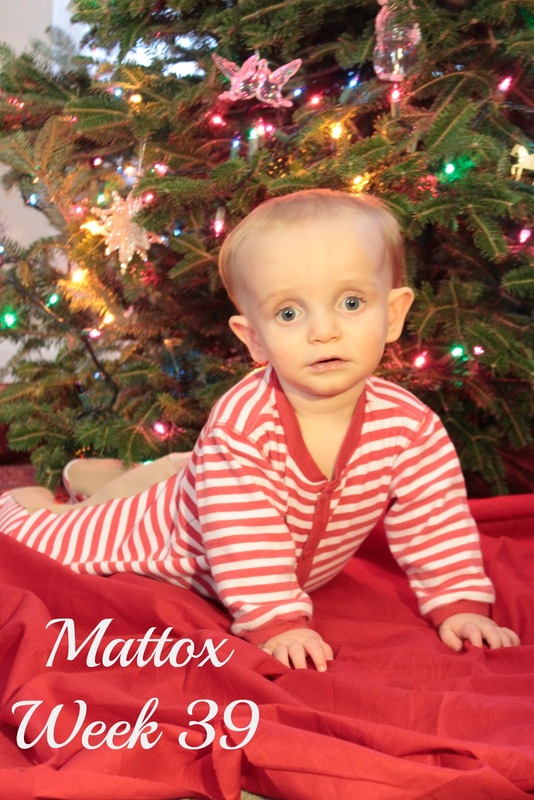 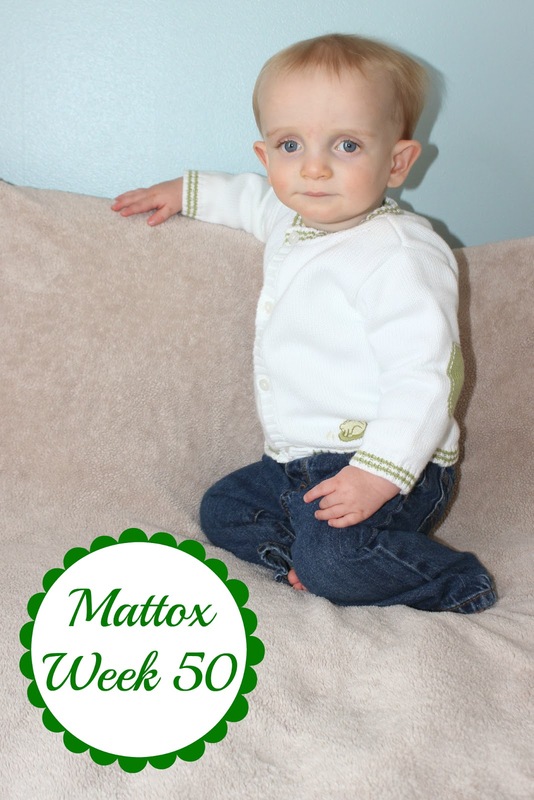 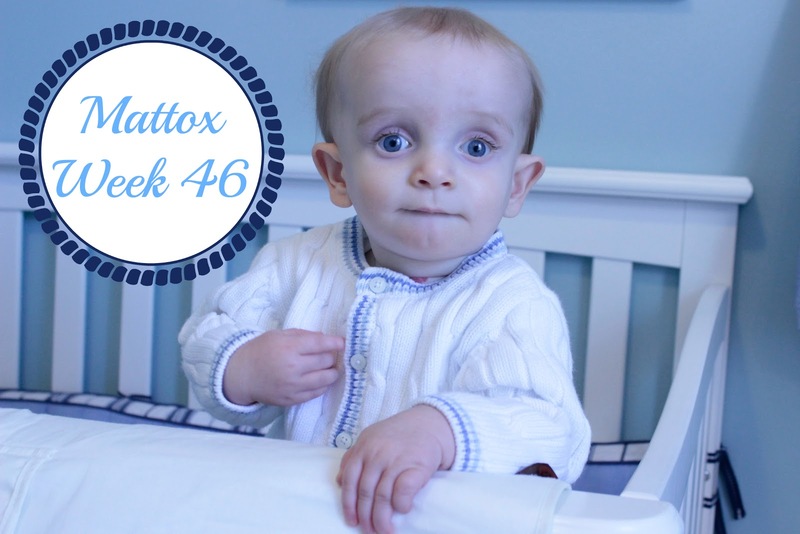 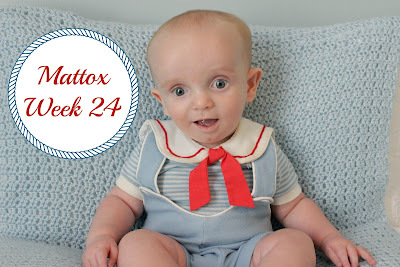 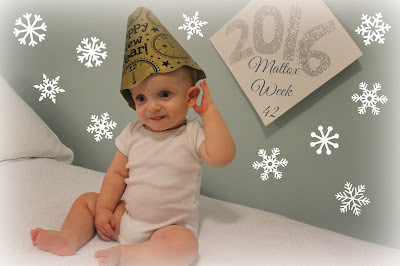 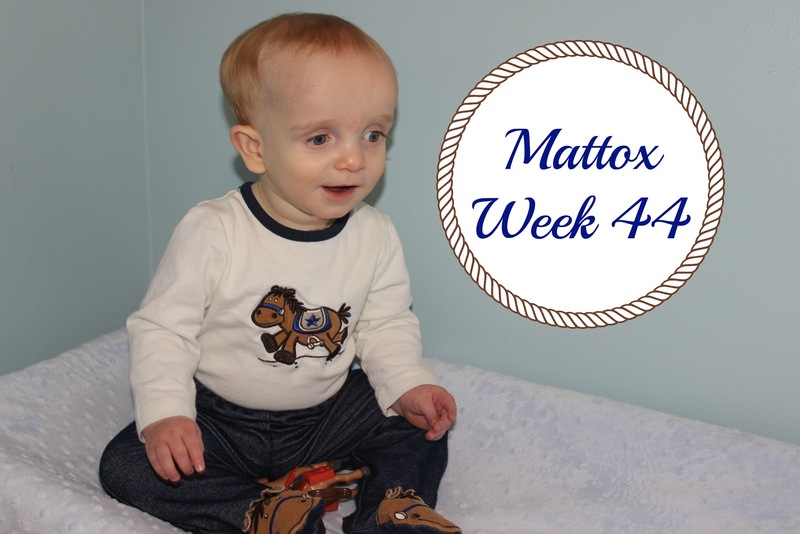 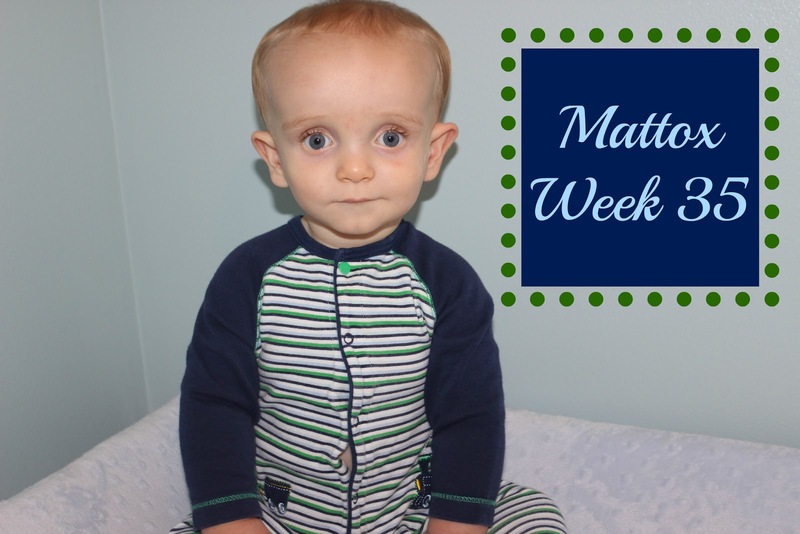 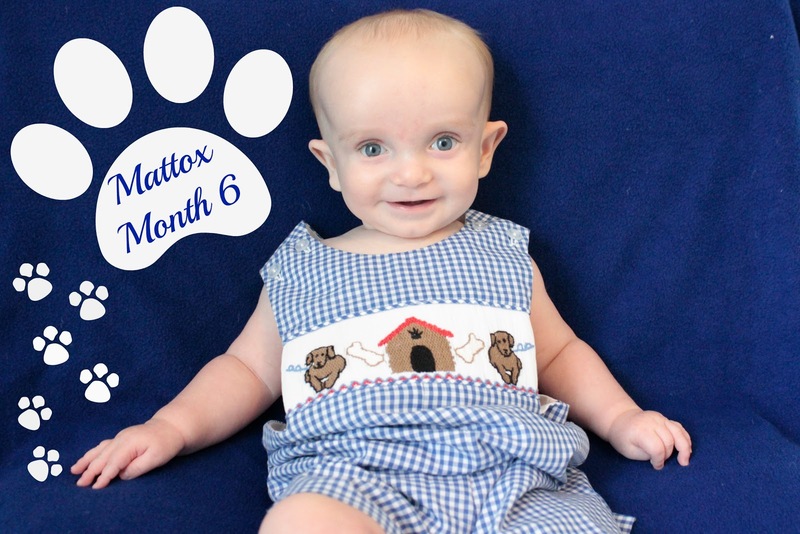 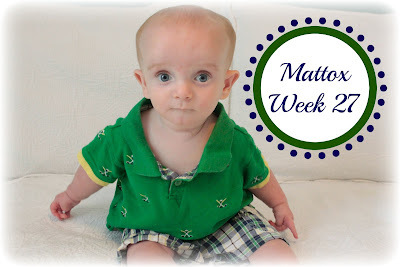 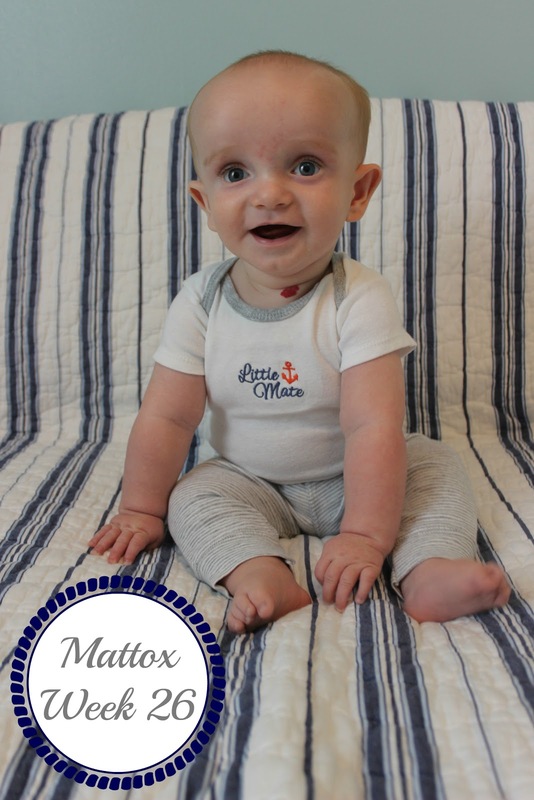 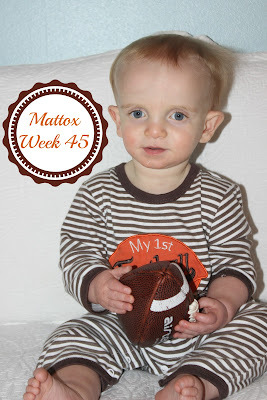 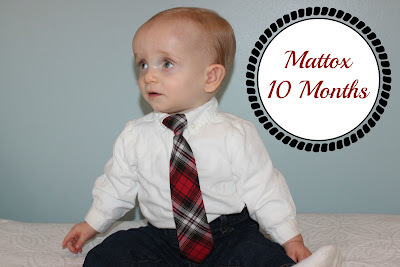 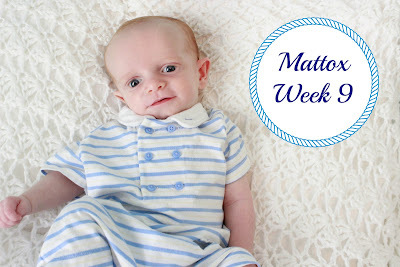 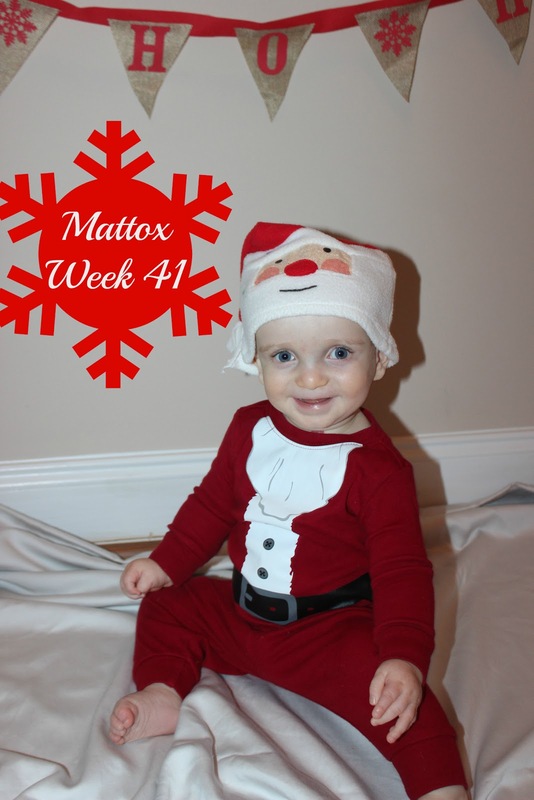 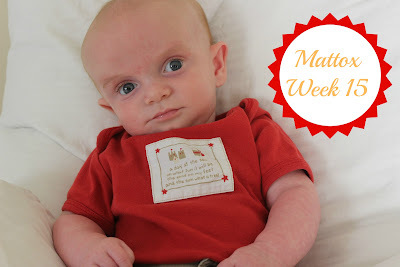 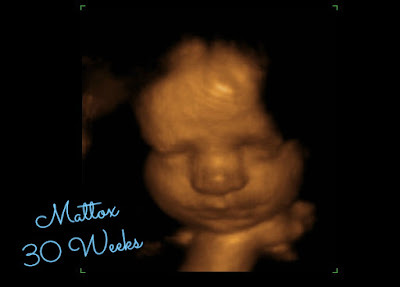 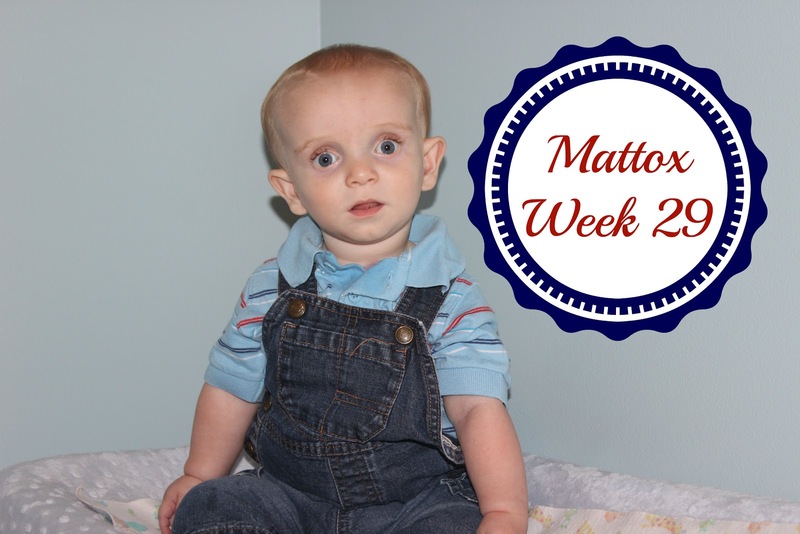 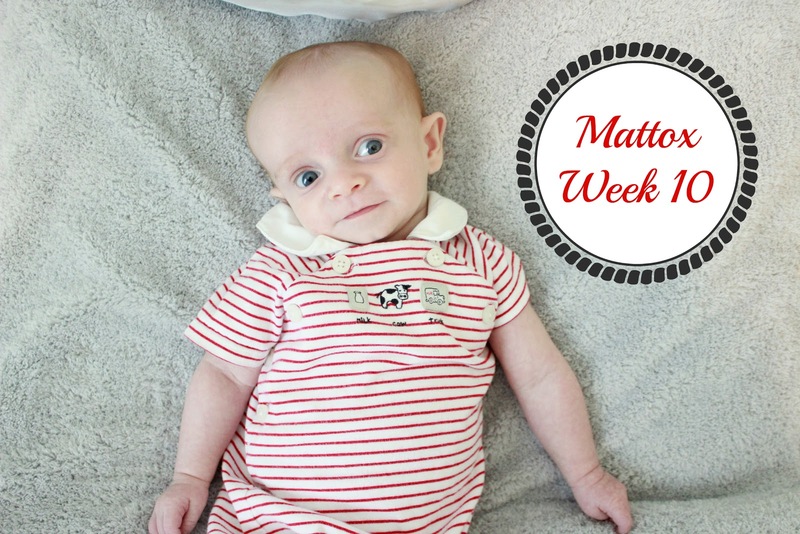 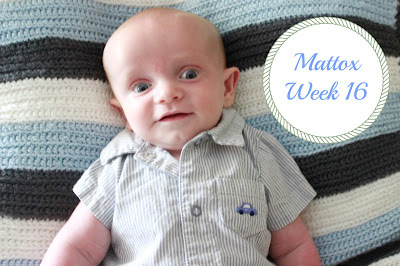 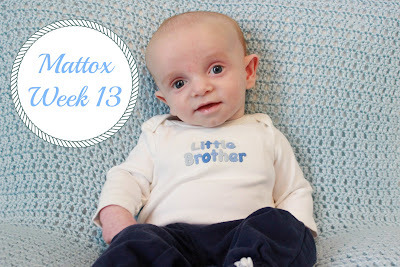 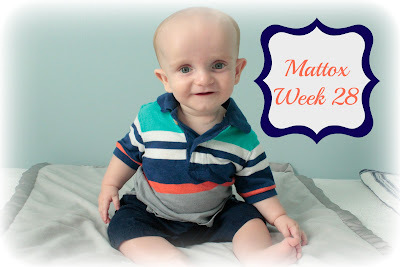 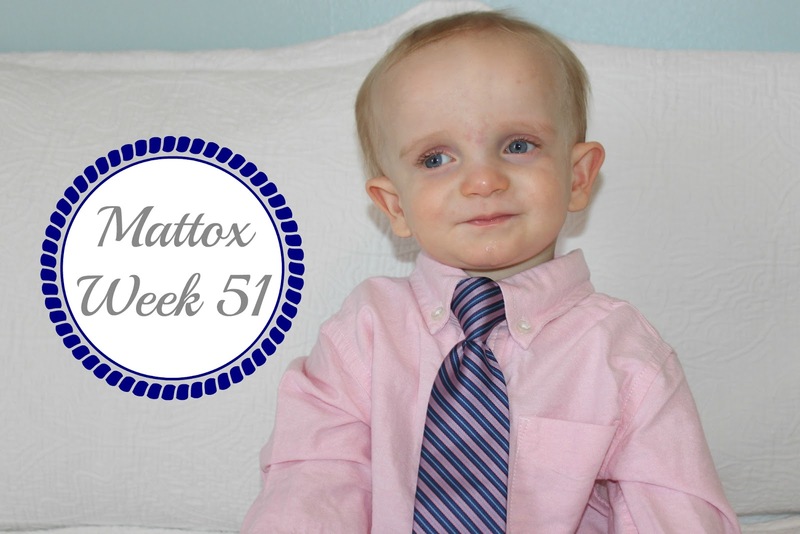 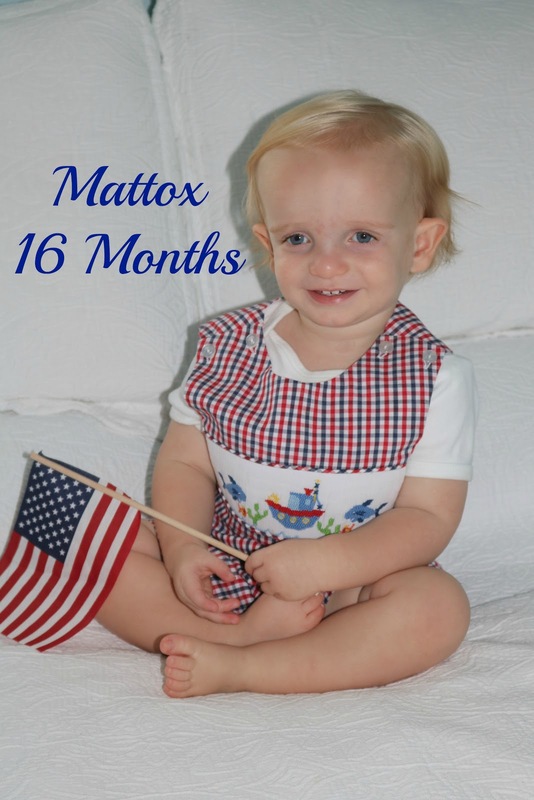 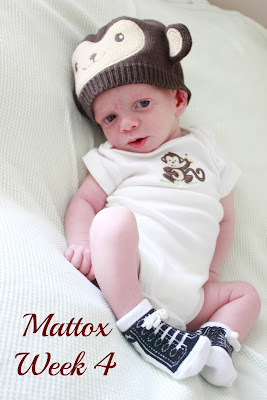 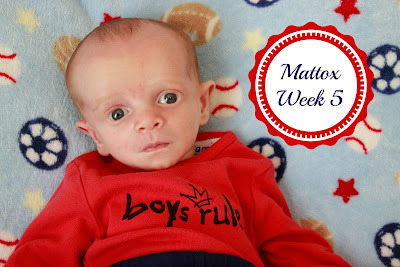 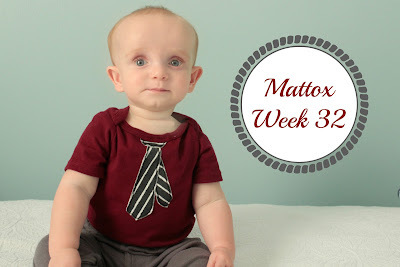 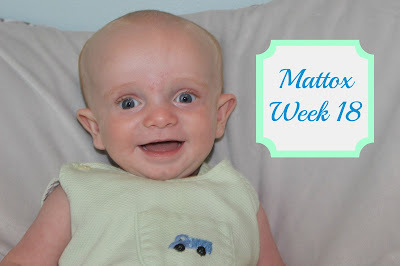 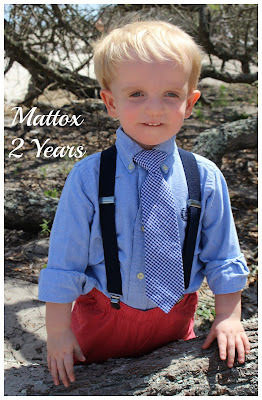 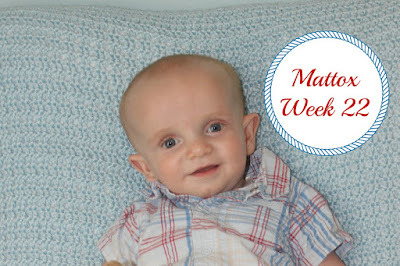 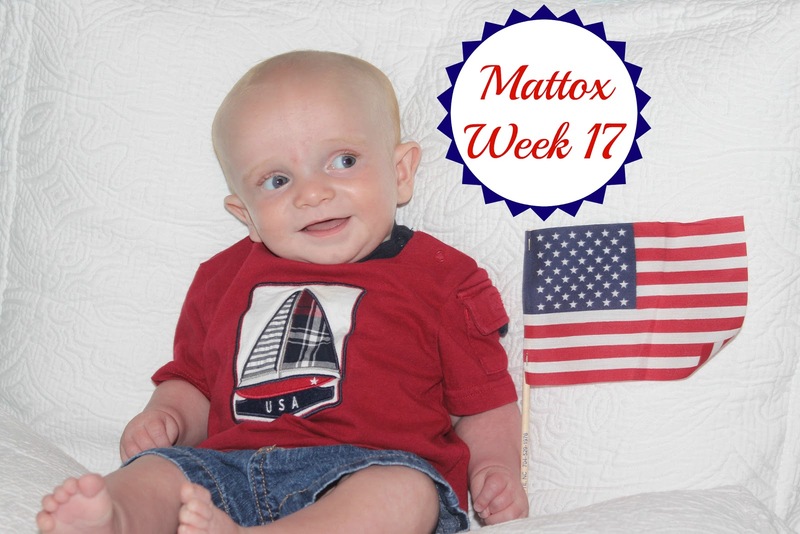 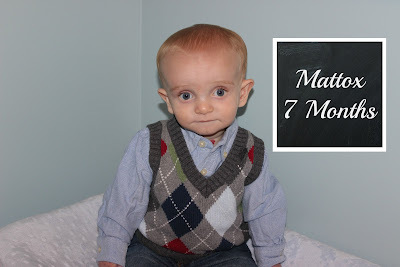 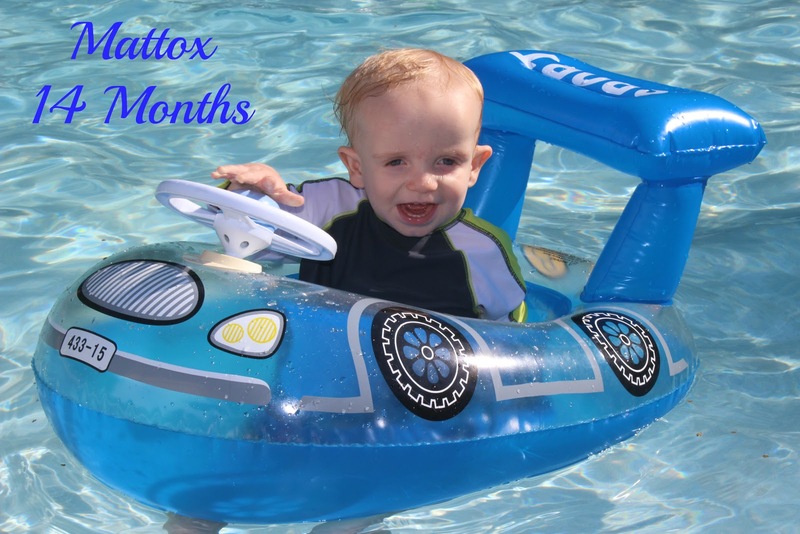 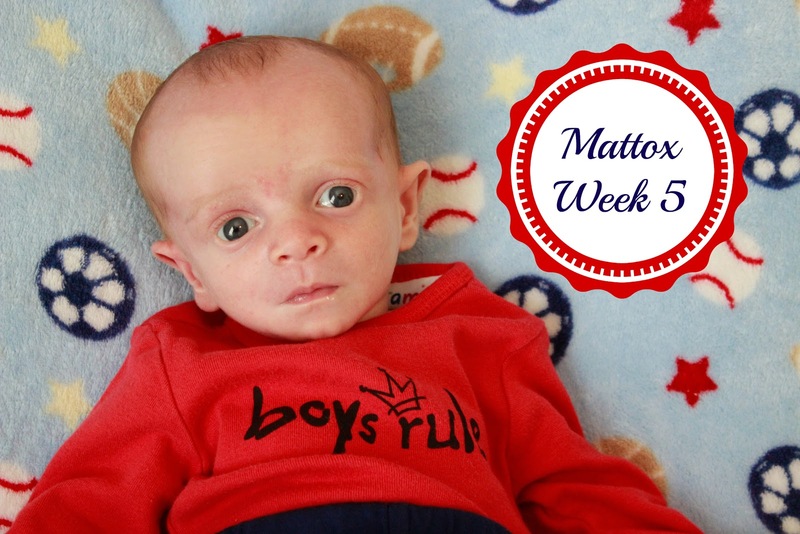 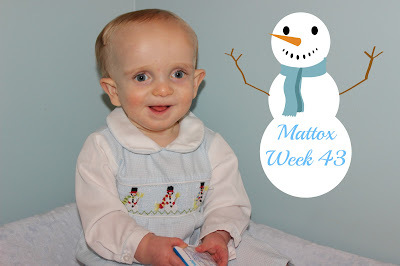 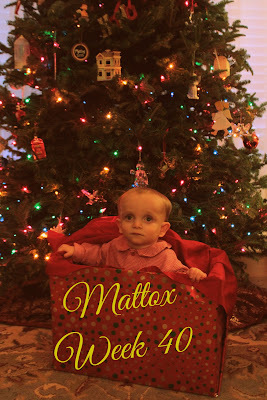 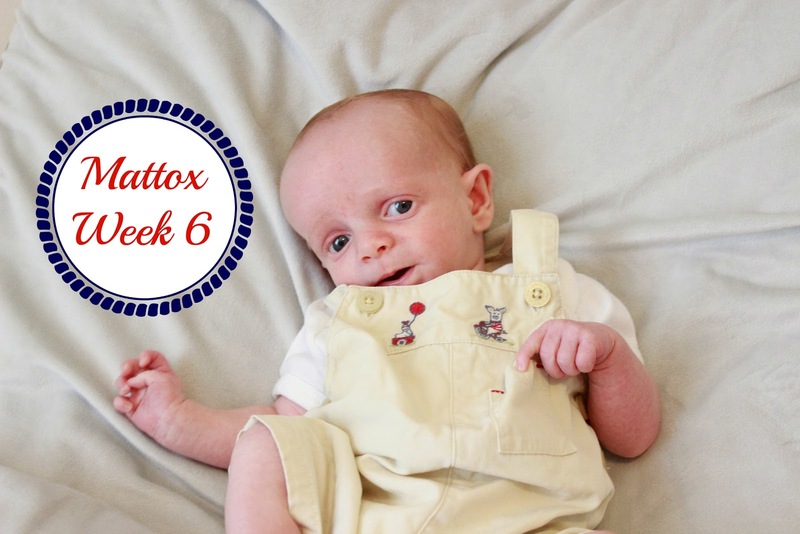 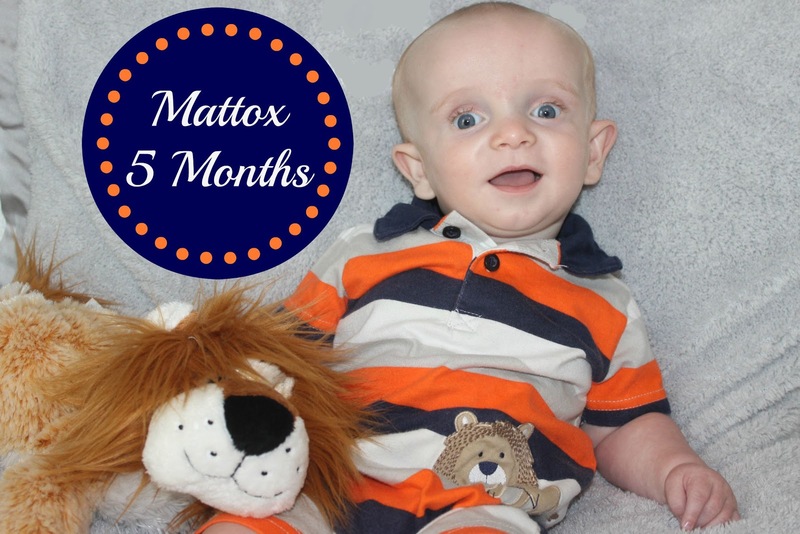 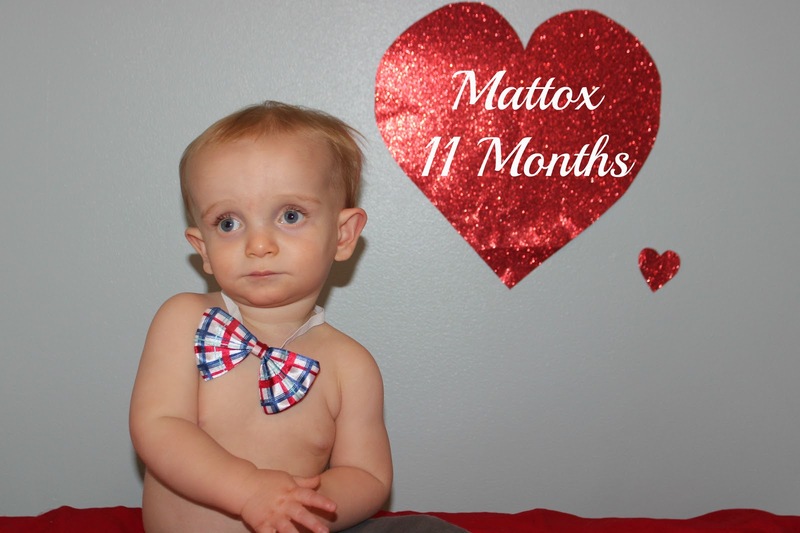 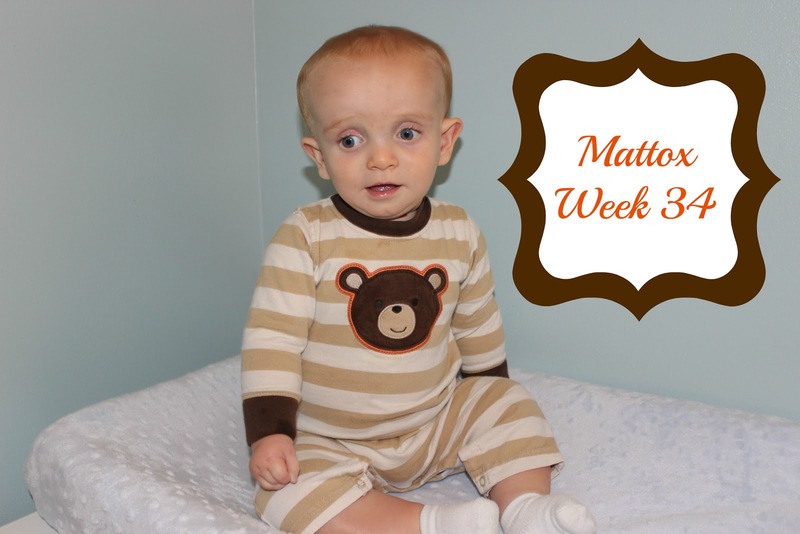 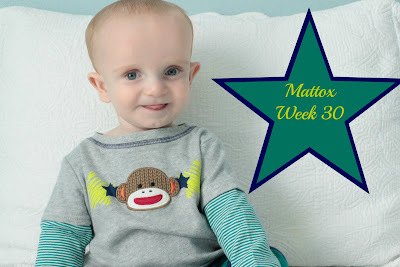 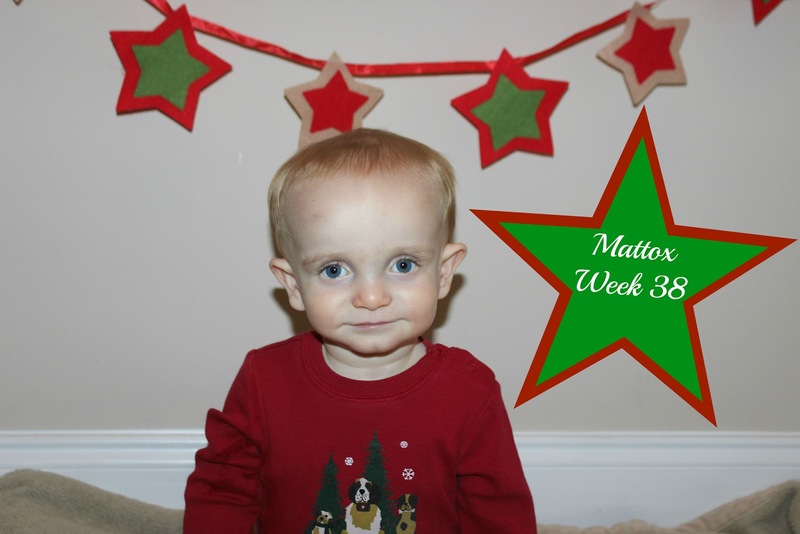 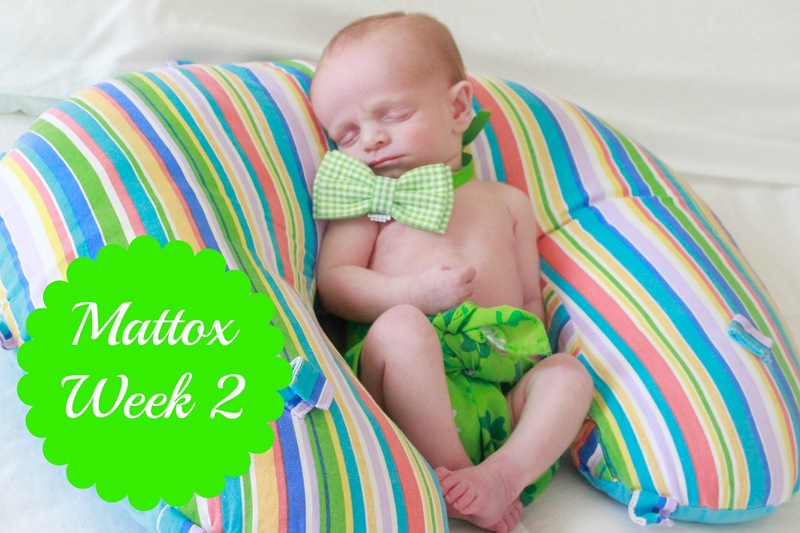 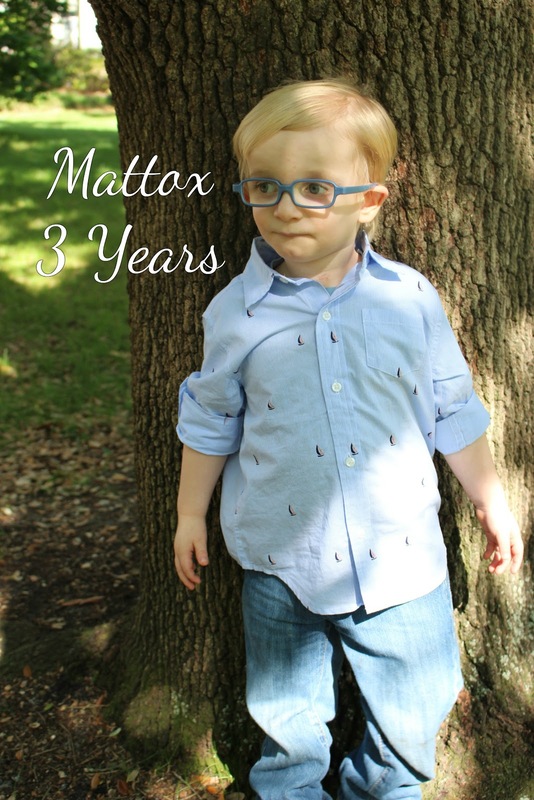 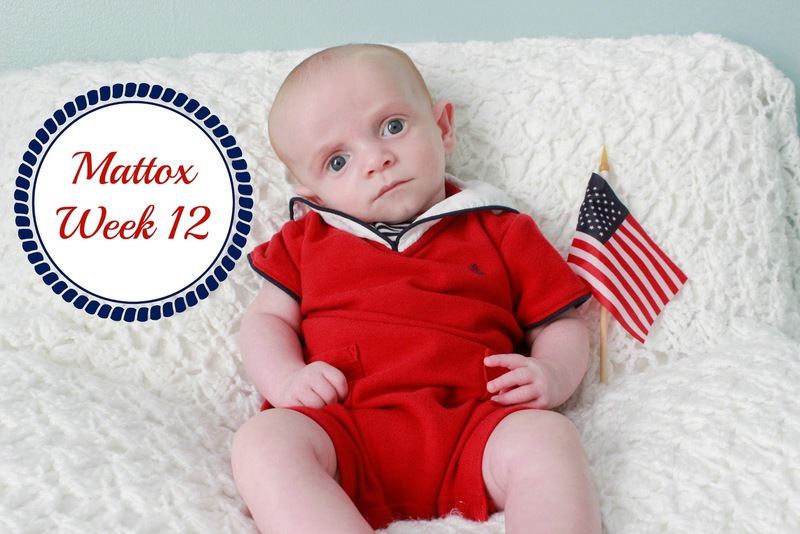 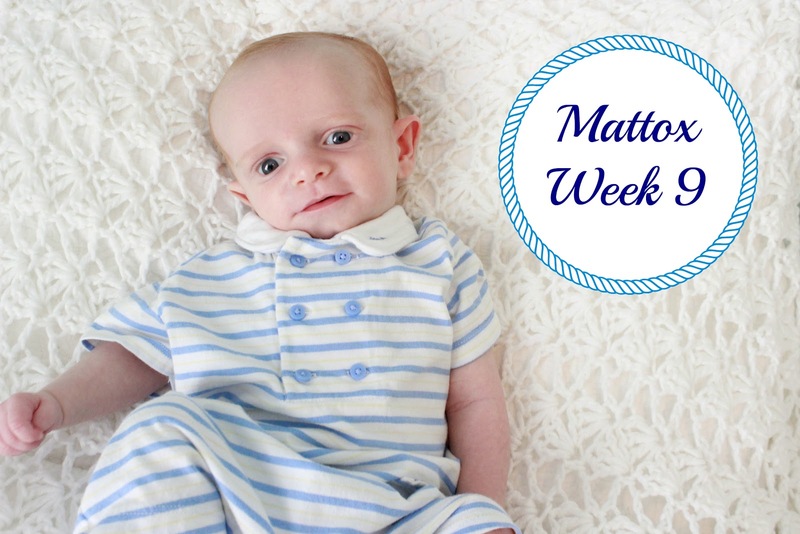 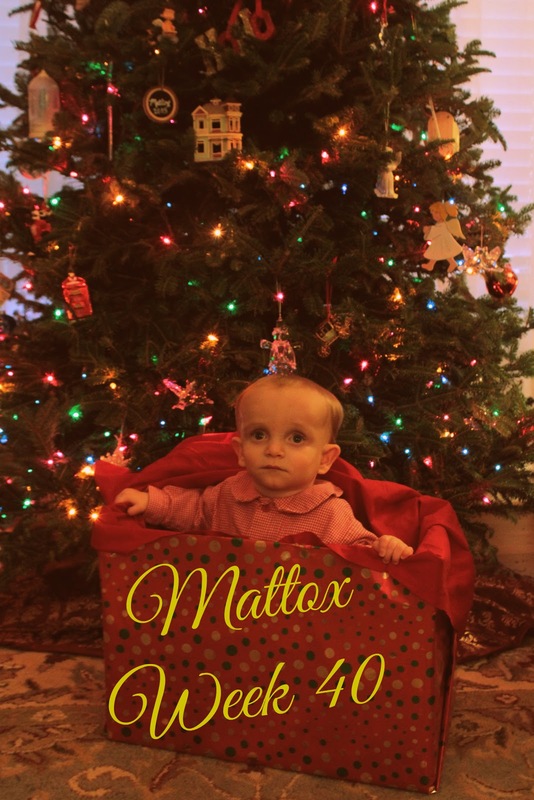 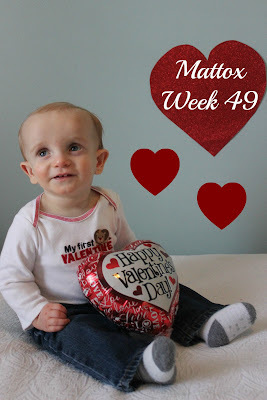 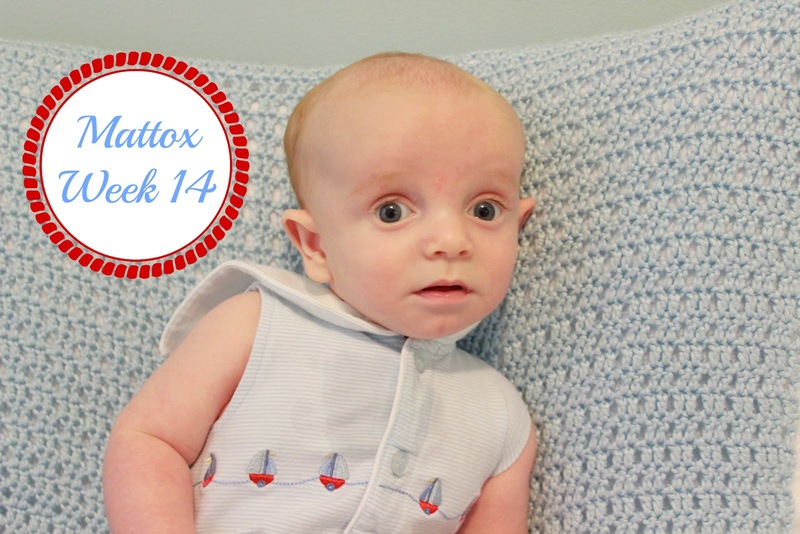 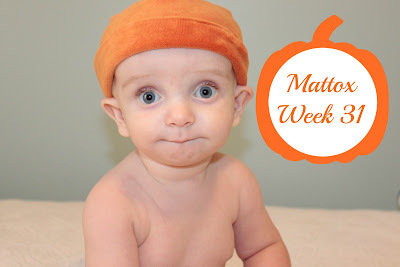 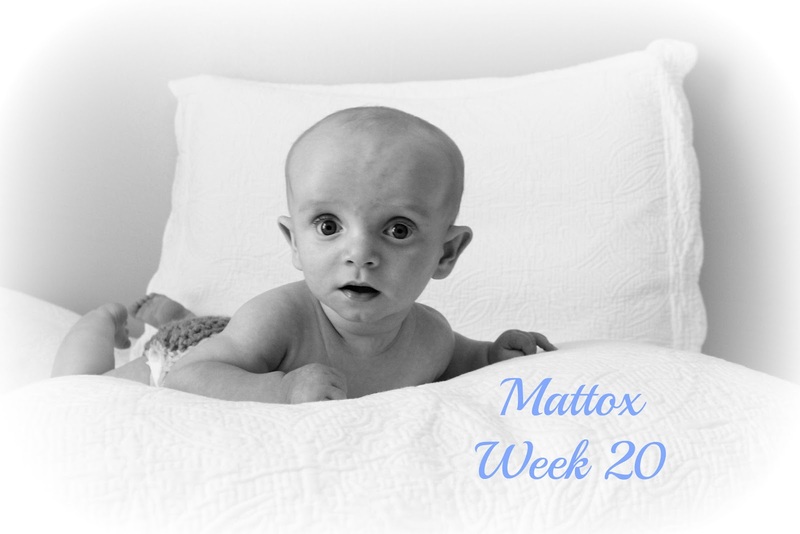 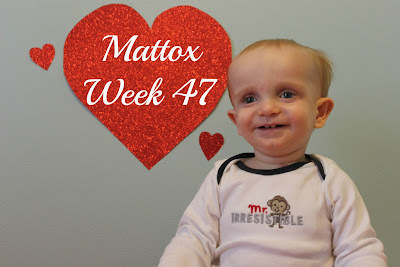 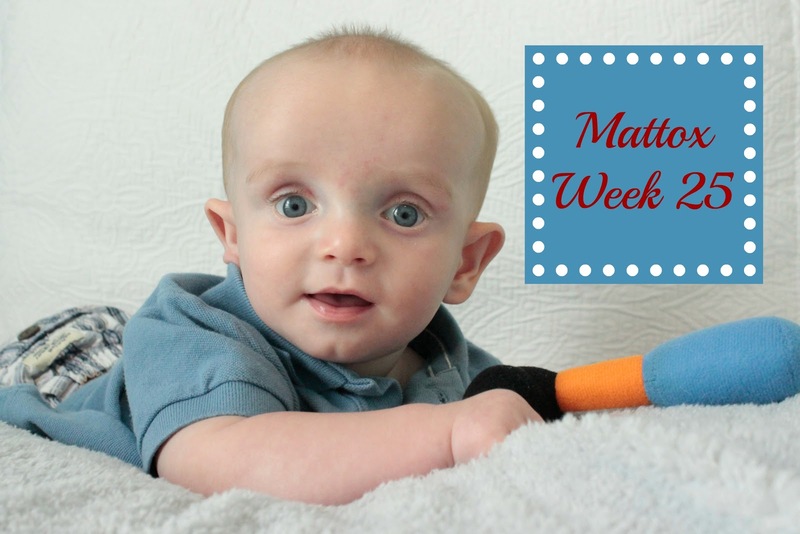 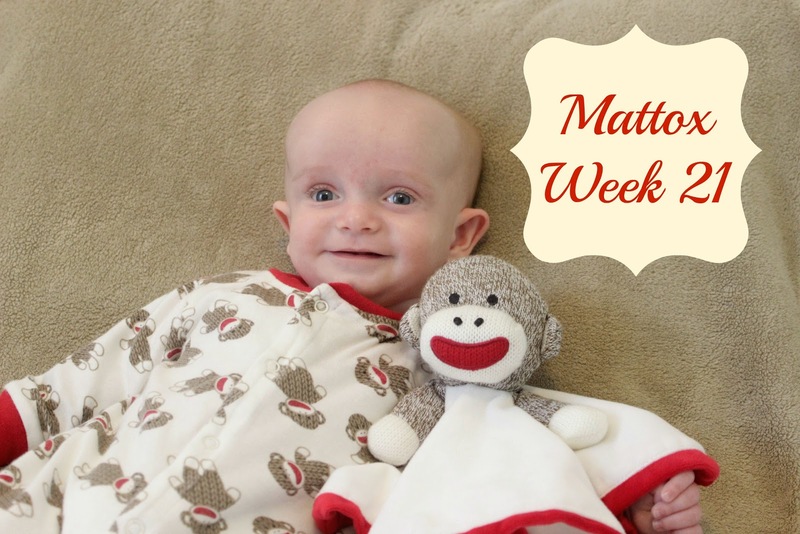 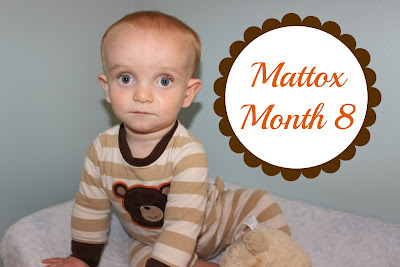 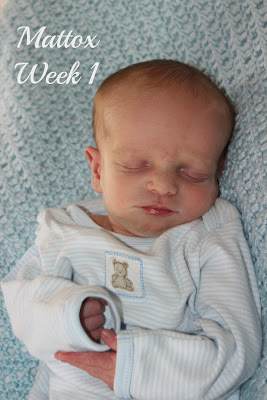 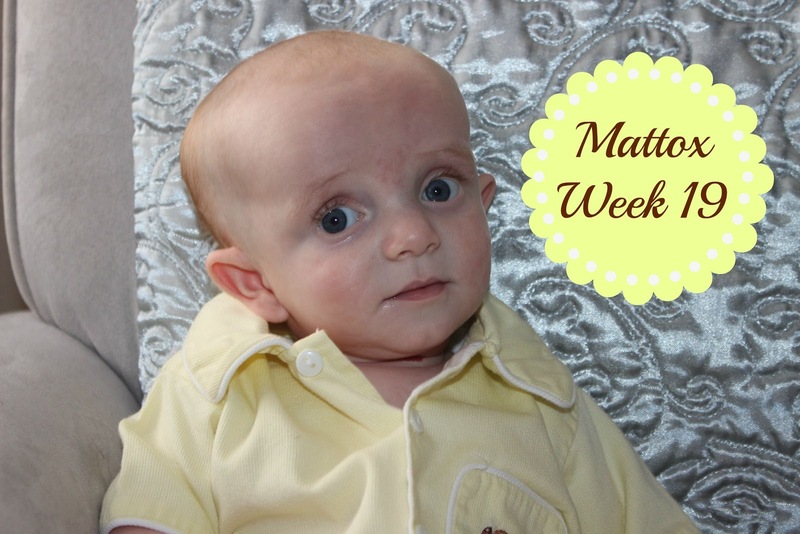 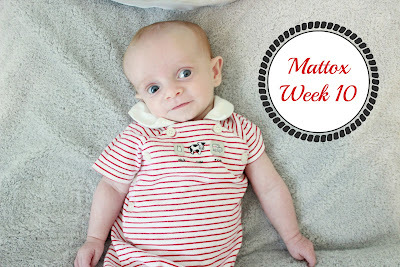 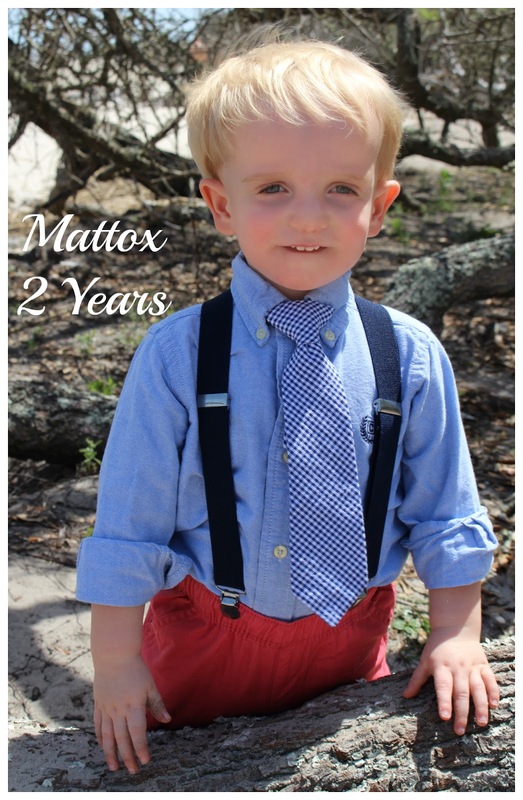 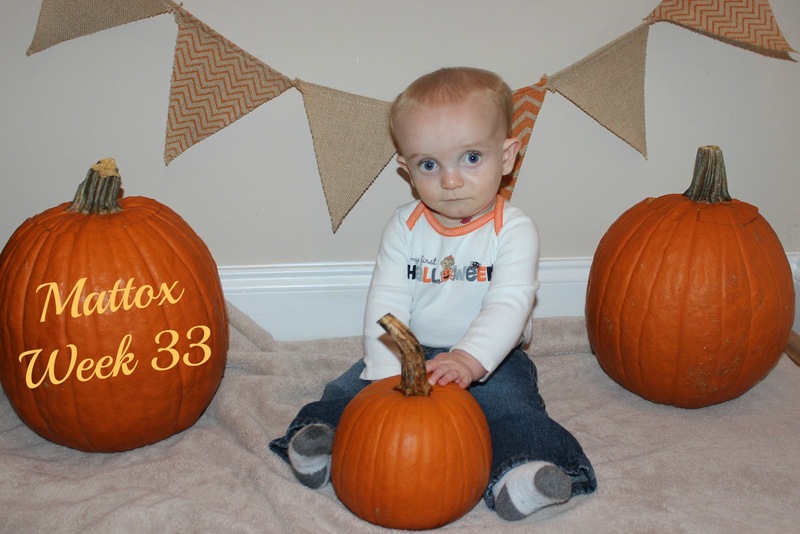 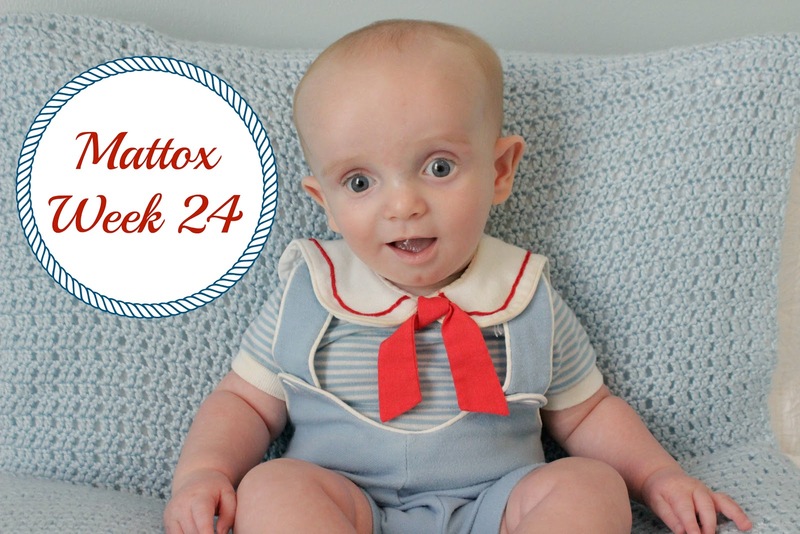 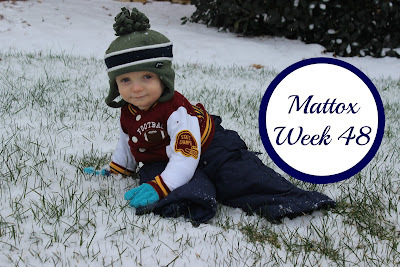 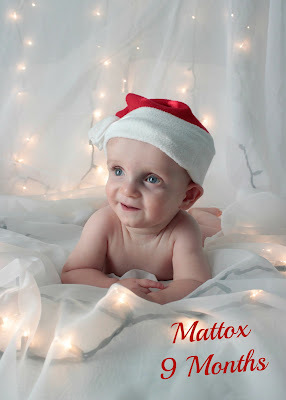 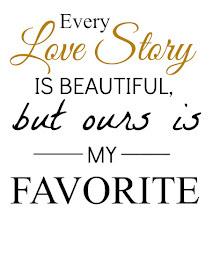 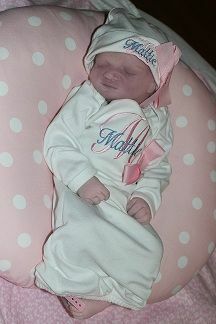 Mattox is our sweet little fourth blessing and third bouncing baby boy. 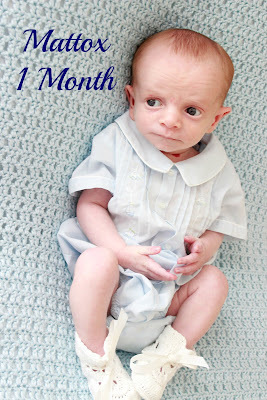 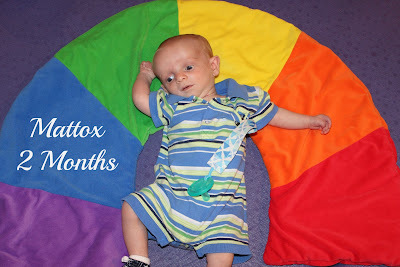 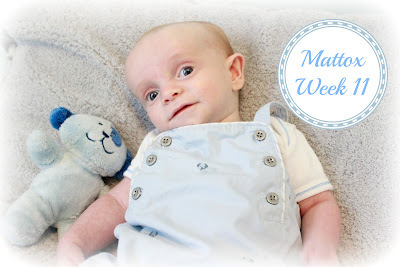 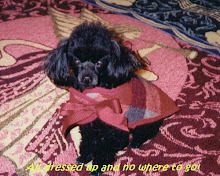 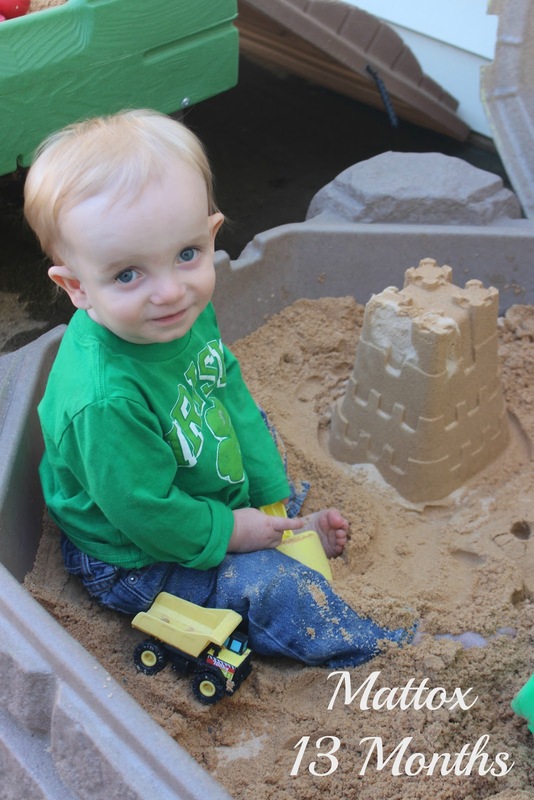 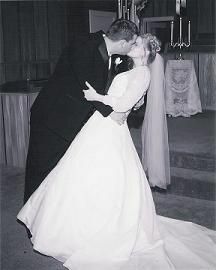 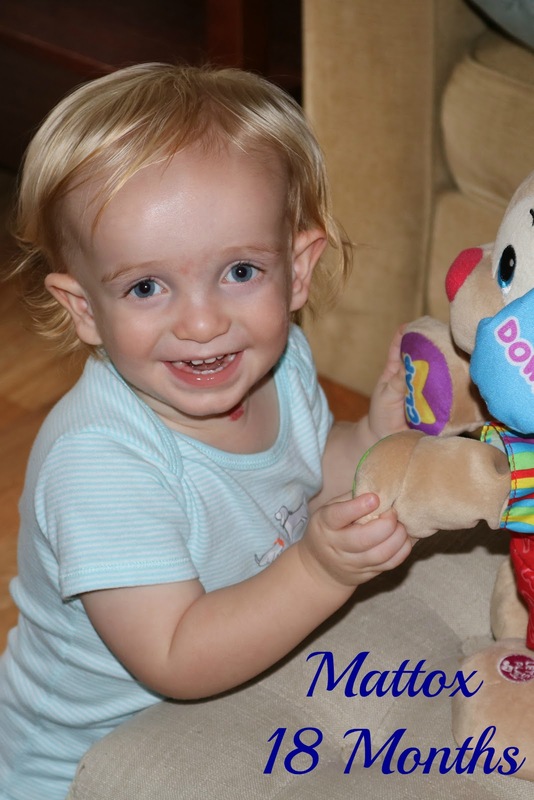 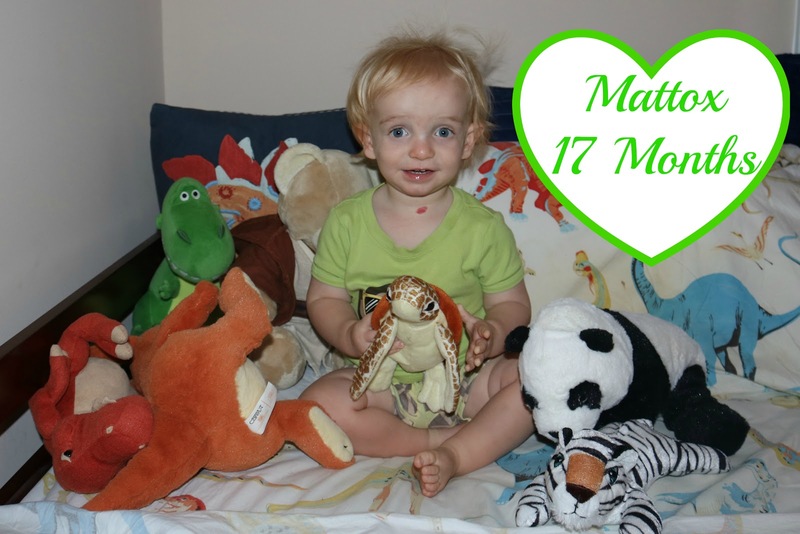 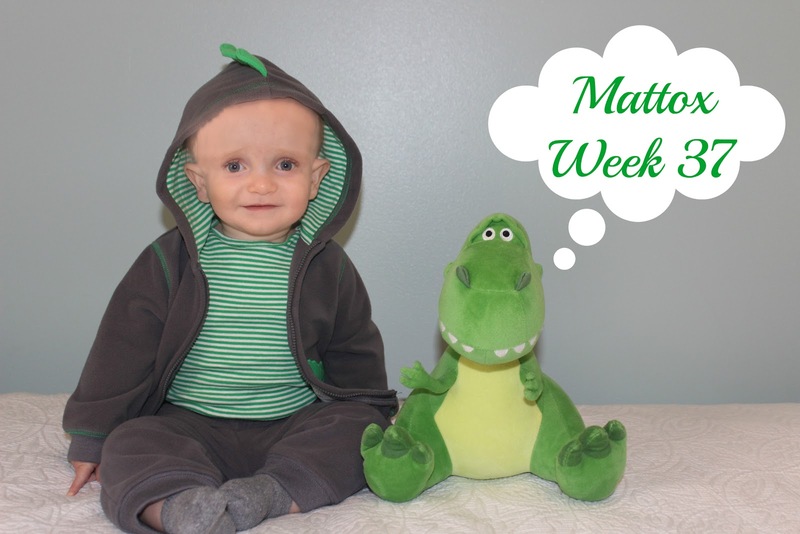 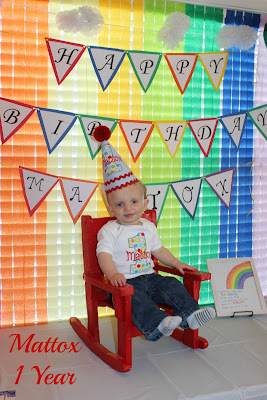 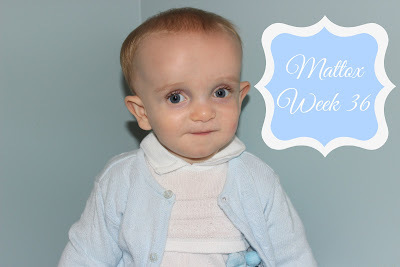 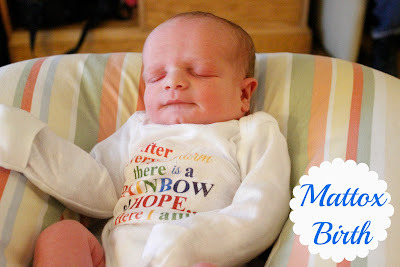 He is our "rainbow" baby meaning he is our little blessing after the "storm" of losing his beautiful big sister, Mattie. We are so thankful that he arrived safely after a long induction on Tuesday, March 3, 2015.